At first I thought this post was going to be a short one. Useful, but short. 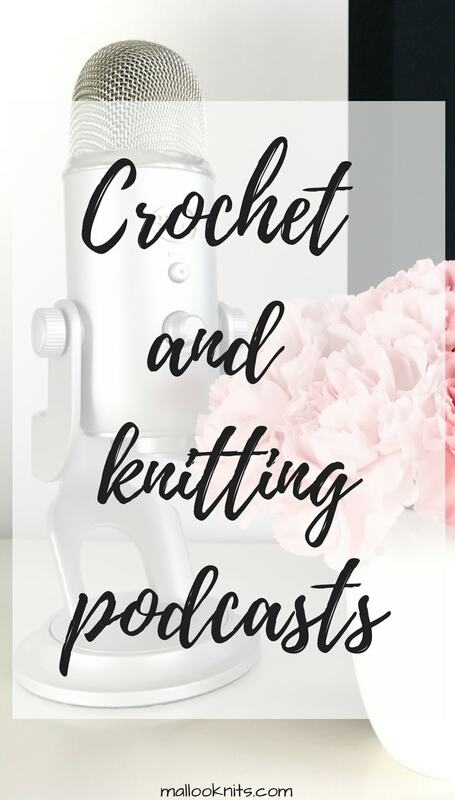 I never would have thought when researching for crochet podcasts that I would find so many of them, besides the 3-4 I knew for myself. If you are like most of the crocheters and knitters out there, when you are making with your hands you need some background noise. And one can watch only so many Gilmore Girls before you know every dialog by heart. Don’t get me wrong, I love Gilmore Girls but sometimes I want to also learn something when I am crocheting, or doing the dishes -so boring on it’s own-. Podcasts are an amazing mean for educating or entertaining yourself while you work on your projects. 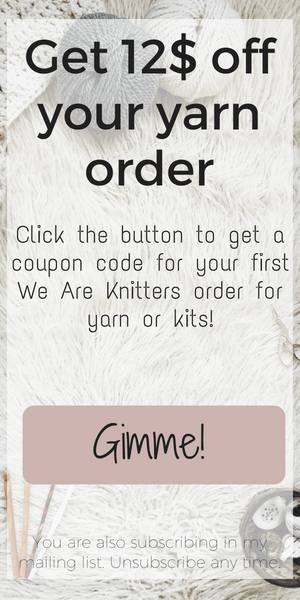 Podcasts about crochet, and yarn in general, related things? Even better! 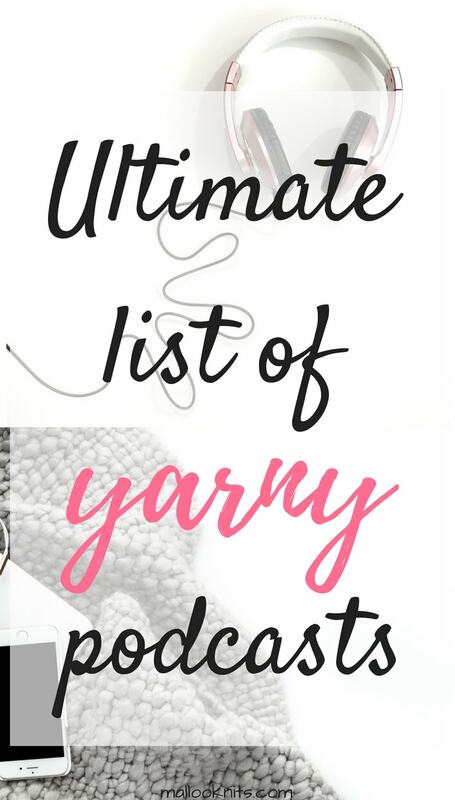 As I mentioned above I didn’t even know half of them and I am completely amazed at the number of podcasts for yarn related things that are out there. Will you join me in the journey of discovering more? A few of them had stopped broadcasting but I included them anyway because you never know what interesting gems you may find even in an older podcast. So, tell me in the comments, how many of them did you know, which one is your favorite or even if I forgot to include some of them. I bet I did, and there are more out there to discover. Maybe I will make another blog post, later this year to include my favorite ones!